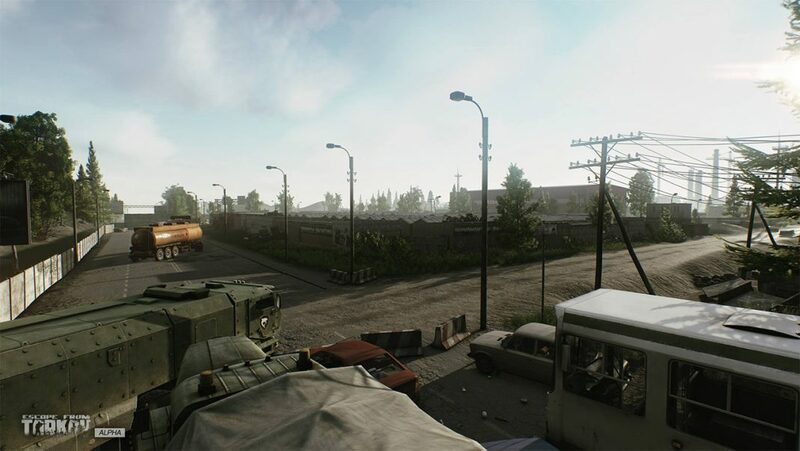 Escape from Tarkov is a first-person shooter game developed by Battlestate Games. Its closed alpha is released for select users in December 2016. Hold Shift while zoomed in with right click to hold breath and steady aim. What is your favorite Escape from Tarkov hotkey? Do you have any useful tips for program? Let other users know below.